This section provides the chance to read about real individuals and their unique journey in how the GEM Project has helped them to move closer towards employment. Julie joined the GEM Project having heard about it through Artshape. Initially Julie trained as a Graphic Designer but has also worked as a chef, until a back injury as well as mental health issues changed things. Julie joined the GEM Project having heard about it through Artshape. Initially Julie trained as a Graphic Designer but has also worked as a chef, until a back injury as well as mental health issues changed things. Suffering with anxiety and depression, she got involved with Artshape where she has since spent countless hours on her beautiful artworks. Julie said "The GEM Project has really helped me to get information about how to advertise my work and get it out there. Donna, my Navigator Developer encouraged me to run a market stall in Stroud and had my designs printed onto pencil tins, cups, compact mirrors and bags. It helped my confidence in talking to people and was the first time I'd ever had my designs printed in that way". 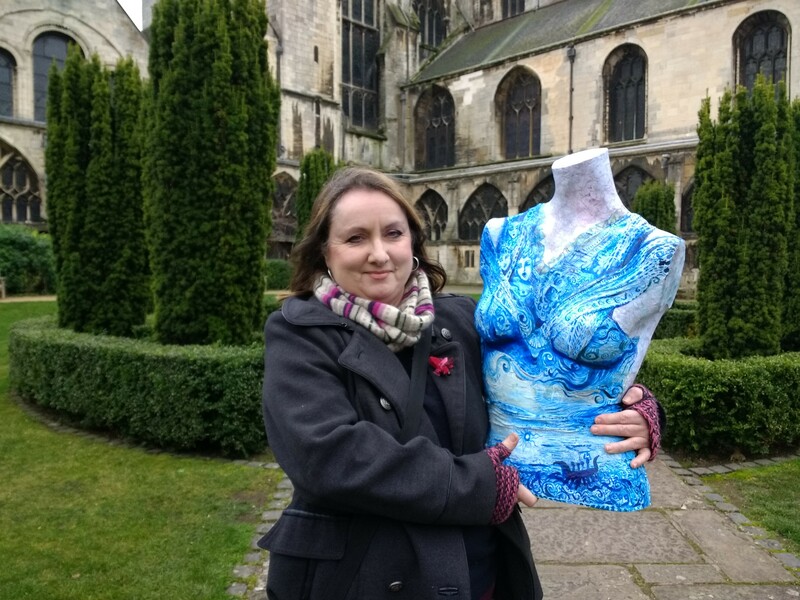 In January, Julie's art, along with others from Artshape, was put on show in an exhibition at Gloucester Cathedral, themed around Odyssey. GEM Navigator Developer Donna said: "Julie is a very accomplished artist and her work really does speak for itself. We are working on supporting Julie to exhibit her work and get maximum exposure, and moving towards setting up a professional website and self-employment. I'm excited for Julie's future and always look forward to seeing her new creations." Ultimately, Julie dreams of becoming a freelance artist, commissioning work or illustrating books, but would also like to help others enjoy the therapeutic benefits of working with art materials. Matt, a father of six (including twin boys) had previously worked as a labourer, but had been out of work for 10 years due to severe anxiety and depression. He heard about the GEM Project after being referred by the Job Centre. 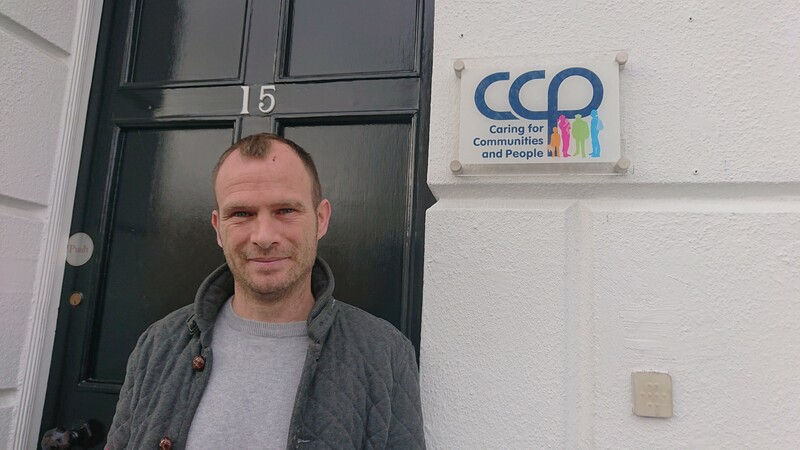 During his time on the project, Matt volunteered on the CCP allotments, where he got to meet other people which he found “scary”, but felt he “always went home with a smile”. He also took part in an IT skills course, qualified for his Construction Skills Certification Scheme (CSCS) card (both funded by the GEM Project), and had the opportunity to develop his CV, which impressed his new employer. Matt would one day like to return to construction but is keeping his options open, and is enjoying the support of his new employer – B&M – where he is working as a Warehouse Assistant. Matt says “I would 100% recommend the GEM Project to anyone needing help with those next steps, it’s really helped me. My wife says I’m like a different person, in a good way!”. A mother of two and recovering from alcoholism, Clare joined the GEM Project to build her skills and set her on a new path. Clare joined the GEM Project in early 2017 via The Nelson Trust, and she was keen to gain volunteering experience and build her skills to work towards become an outdoor fitness instructor. A mother of two and recovering from alcoholism and mental health issues, Clare had just been able to have her children back and living with her, but things sadly fell apart when she relapsed and was admitted to Wotton Lawn in August that year. When Clare was well enough to come out of Wotton Lawn, GEM Navigator Developer Michelle supported her on her journey. 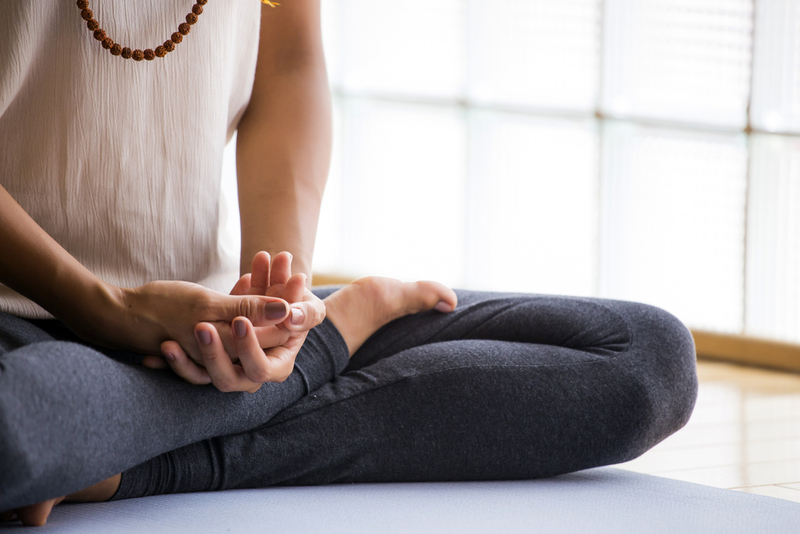 Clare then took part in an anxiety awareness course - Mind, Monday and Me - funded by the GEM Project, and found mindfulness and meditation at the local Buddhist temple. She also started working with local charity Change, Grow, Live to support her with her recovery. As a result, Clare became very calm and accepting of life in general and started a health and social care course with the Open University in January 2018. Though Clare decided she needed to put studying on hold, she took on a part-time job at Asda and is now working there full time. She is aiming to complete her BA in Health and Social Care with the Open University in the future. Clare said: “The GEM Project and my Navigator Developer gave me the help I needed to get back on track, helped me find what it was I wanted to do and set me on the right path to achieve my goals”. "I have a gift, it is a gift which many of us have, but it is how we decide to use it that really counts. My gift is Dyslexia! Yes, Dyslexia to me is a gift... However, it does come with it’s down-sides. I can’t spell to save my life, I can’t remember people’s names from one day to the next, the last book I read was ‘Paddington goes to London’ when I was 19 years of age. Dyslexia does have its problems but the key is to learn how to cope. 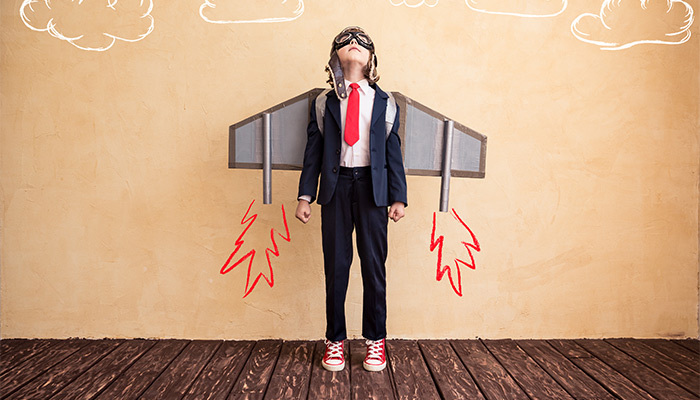 Then once you have mastered the art of coping you can begin to blossom the talents dyslexia might bring to you and use them to your advantage. 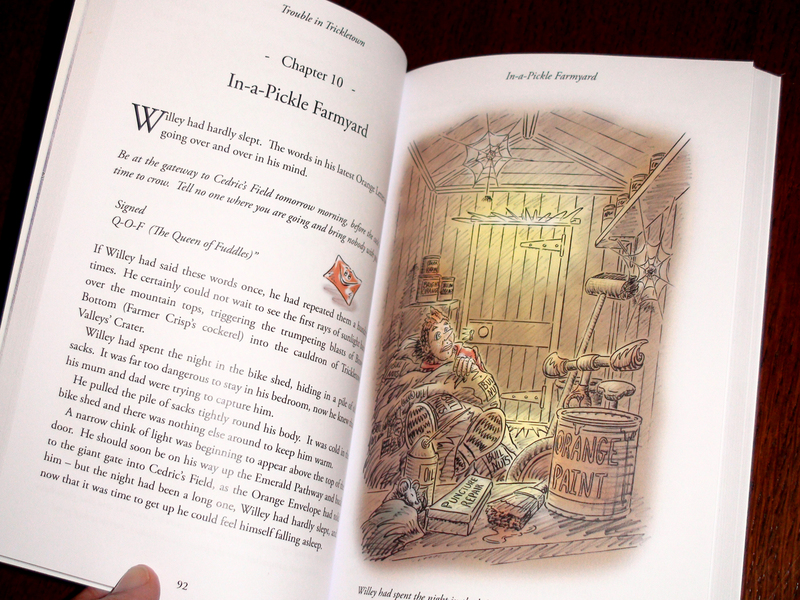 Dyslexia gives me creativity and I have used it to write a book – a children’s illustrated novel. The idea began a decade before a novel had even been thought about. A bedtime story was needed one night, in a holiday cottage in Port Isaac, Cornwall – and with no books around there was only one thing to do: make one up. The Knick-Knack Tree Adventures’ were born, and there was no turning back. The task seemed endless; in fact, it took almost 2 years to write and then I decided to illustrate it. Eventually the story was complete. The first Knick-Knack Tree Adventure had arrived: Trouble in Trickletown. Now all I needed to do was to sell. This was were all my problems began! The hard drive failed on my computer, I had an accident at work which took away all my confidence, I became house bound with depression. I never went out I kept the curtains drawn in my house and I never answered my phone. What made matters worse was the fact that I had no job and I just could not find any way forward with Universal Credits. "Then I found the GEM Project and Julie, my Navigator Developer – she stuck by me and what a journey we had! Julie guided me through a minefield of problems and I cannot thank her and the GEM project enough. It took almost 3 months to sort out and several visits to the food bank (yes things were that bad) but now my life is back on track, I still have a long way to go but my story-book project – ‘Knick-Knack Tree Adventures’ is beginning to get recognised… so watch this space!" The Kindle edition of Trouble is Trickletown is now available from Amazon. Phoebe joined the GEM project with a catering qualification and plenty of volunteering experience, but was really struggling to find a job due to having High-Functioning Autism. 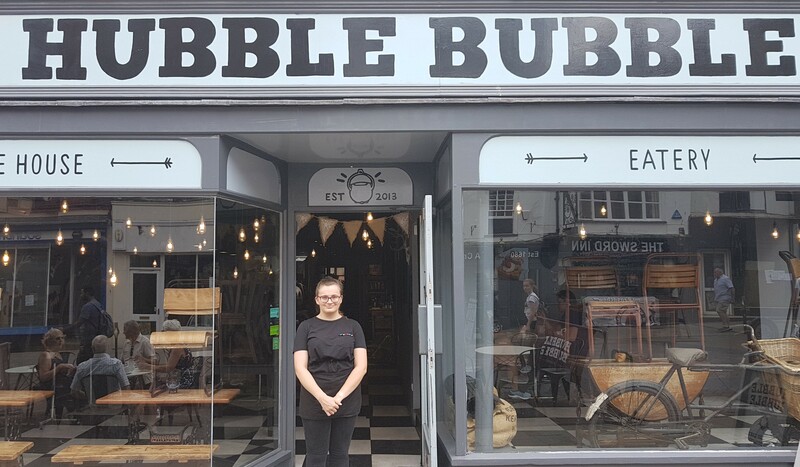 Ione, her Navigator Developer supported Phoebe through interview practice and completing an employability qualification, and now Phoebe is working at Hubble Bubble in Gloucester as a waitress. James has learning difficulties and had lots of volunteering experience, but he just wanted to find a job and be part of a team. James has a learning disability, and six months ago he couldn’t read or write. Keen to work, he had delivered telephone directories in the past and volunteered for many organisations, but his dream was to find a paid job and to be part of a team. “I handed out lots of CVs, and went for loads of interviews, but nobody wanted me” said James. In October 2017 James met GEM Navigator Developer Joe through National Star College. “Joe was really helpful. He said I can always talk to him about any concerns, and call him if I want on other jobs in the future. 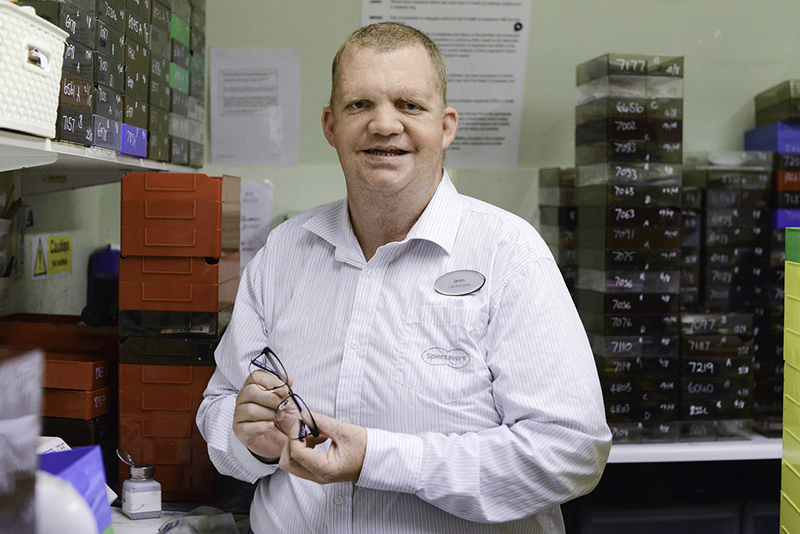 He took me to interview practice, which really helped when I came into Specsavers.” James added. “The GEM project has really helped me" James commented. "I’m so happy to finally get a chance. It’s nice that someone can see beyond the disability, and that’s all people like us need”. Max has long had problems with social anxiety, depression and suffered poor mental health, and was more recently diagnosed with Asperger’s. Because of this, Max had never been able to hold down a “proper job”. Max was unable to leave the house for a several years due to mental health, but then began spending time at Artshape, and found out about the GEM Project. “Max is a true artist” commented Donna, GEM Navigator Developer for Artshape. “My goal was to help Max realise that”. 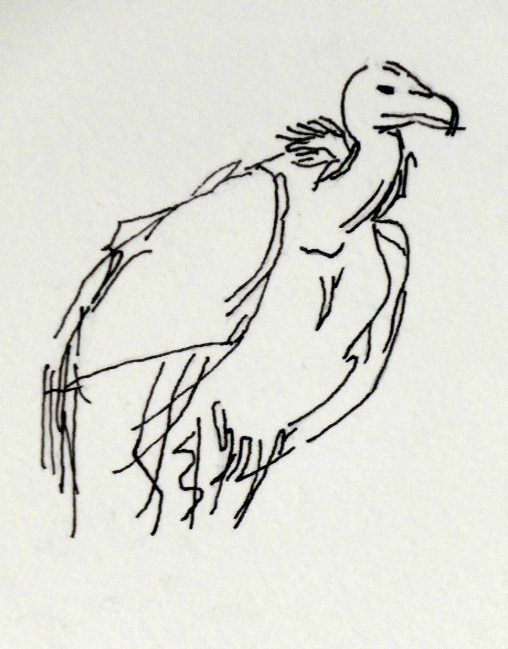 Around the same time, Max developed a real connection and love for Vultures, and quickly started to combine the two – painting, sketching, drawing. It had long been Max’s dream to exhibit a collection, but in Max’s own words, Donna “made it seem possible”. With the help of Donna, Max had the courage to approach the International Centre for Birds of Prey (ICBP) – where many hours had been spent creating works of art – and asked about exhibiting. A short while later, Max’s dream of a solo exhibition was realised, with the Vulture collection filling a wall in the ICBP café. Max is “chuffed” to have already sold two pieces – with the money raised from the sales contributing to conservation efforts to save endangered Vultures from disappearing (https://www.save-vultures.org). You find out more about Max’s work by visiting www.pinterest.co.uk/maxfrances7/max-frances-artist or @VultureArts on Facebook. Moving to the UK from Kenya to see asylum, Roselyn thought her best hope of work would be cleaning, then she met Sarah from the GEM Project. Roselyn moved to the UK 15 years ago to seek asylum and was keen to find work, but had to wait for her work permit and didn’t know where to start. After starting a sewing class at GARAS, Roselyn was introduced to GEM Navigator Developer Sarah. Roselyn joined the GEM project in early 2018, and though it took 15 years to get her work permit, she had already started volunteering. She then became interested in the security field and was determined to get her SIA Security Licence. 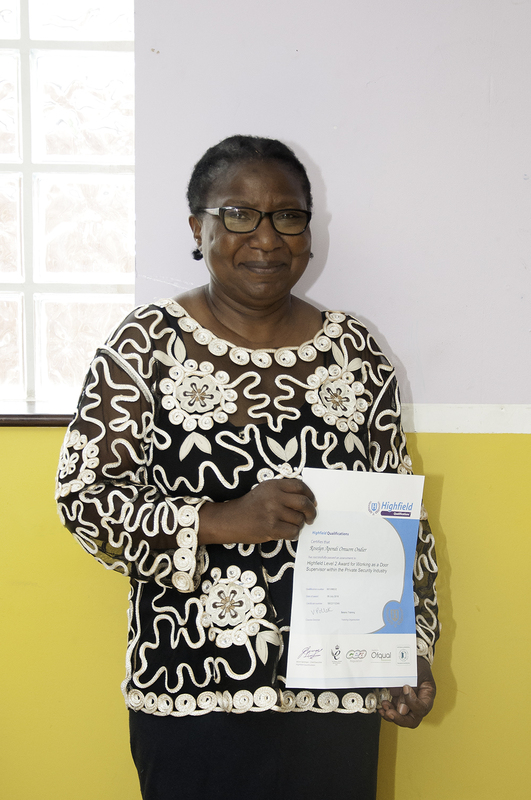 She has completed the Level 2 certificate for working as a Door Supervisor in private security, funded by the GEM project, and is now in the process of getting her licence. Beth shares her story about how the GEM Project helped her gain employment in a new industry. Beth had a background in retail management, but due to her personal circumstances changing, she was unable to continue with employment in this sector. Therefore she needed some help getting back into work. 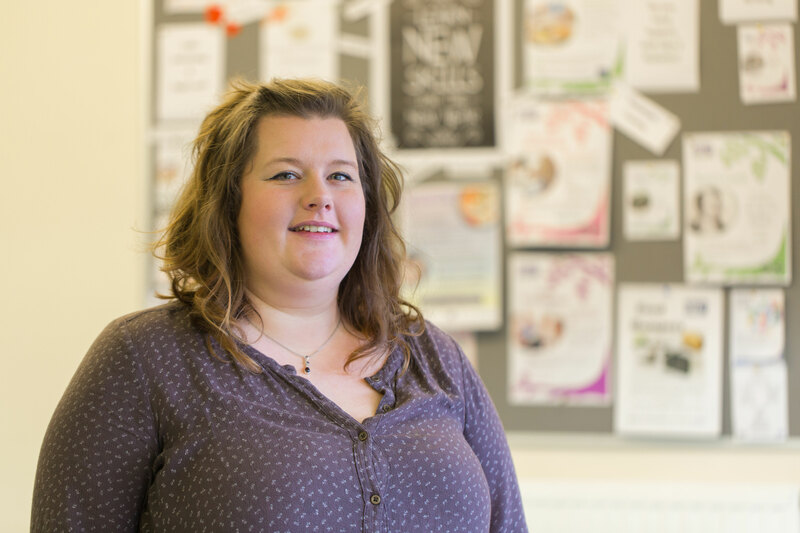 Sallie-Anne is profoundly deaf and was suffering from severe depression, but thanks to the work with her Navigator Developer was able to compete a qualification and start to set up her own business. Sallie-Anne is profoundly deaf and grew up with her hearing family. She used to work for a care home but was unhappy in her work and suffered from severe depression. After meeting with her Navigator Developer Reg, and starting to gain some confidence from these meetings, Sallie-Anne visited Gloucestershire College and enrolled on a painting and decorating course. After completing her course, she was keen to set up her own business and gain some work experience. Reg approached B G Brain, a local decorator business who agreed for Sallie-Anne to complete some work experience with them. She also took part in several sessions with Gloucestershire Enterprise Ltd to understand how to set up a new business, as well as complete any relevant training to support her with her goal. Sallie-Anne finished her GEM journey obtaining business status with HMRC and is now happy starting a new life and business.